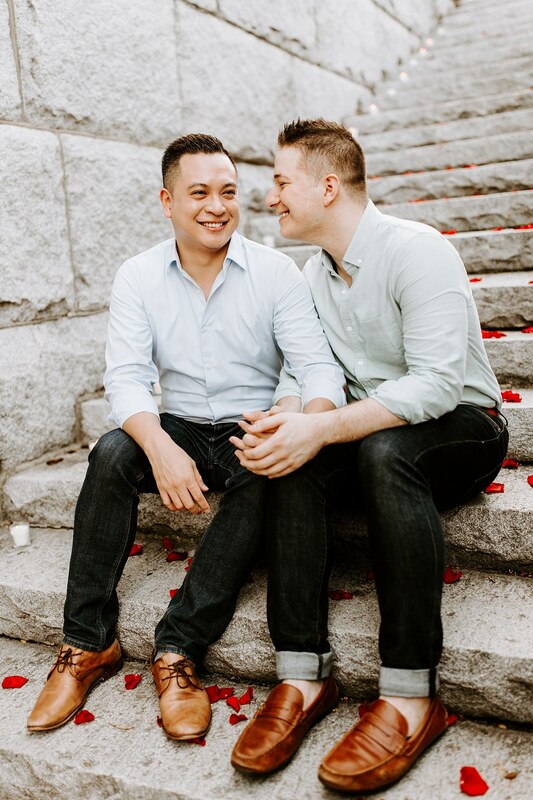 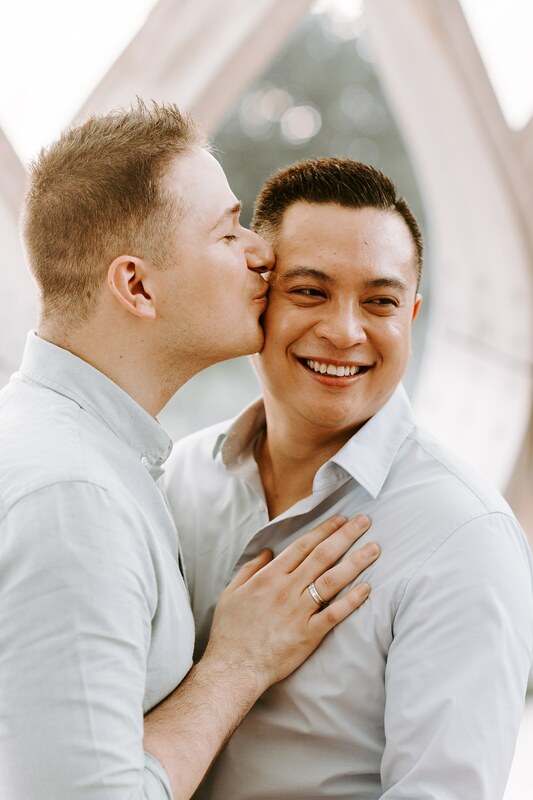 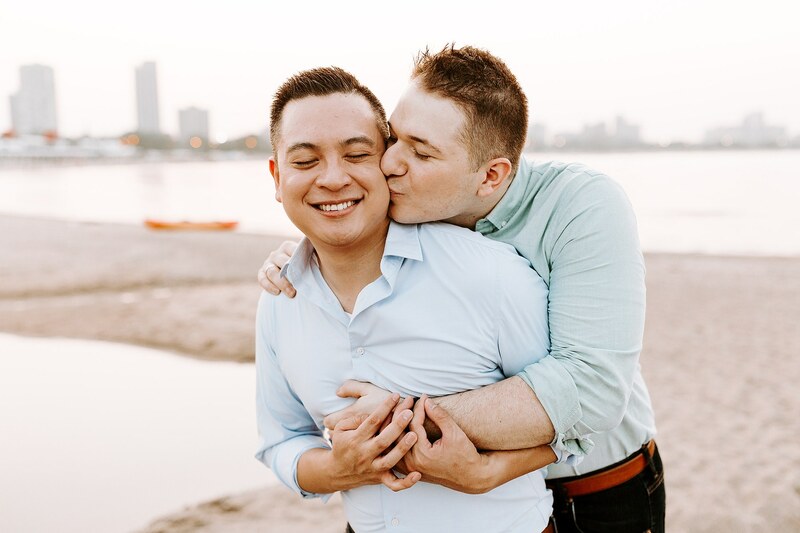 Ray and Jeff first met in Chicago six years ago, and currently reside in Miami. 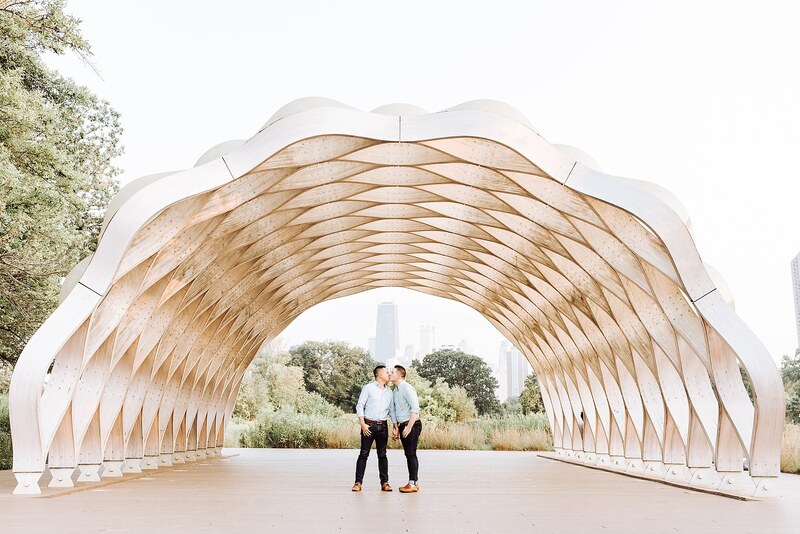 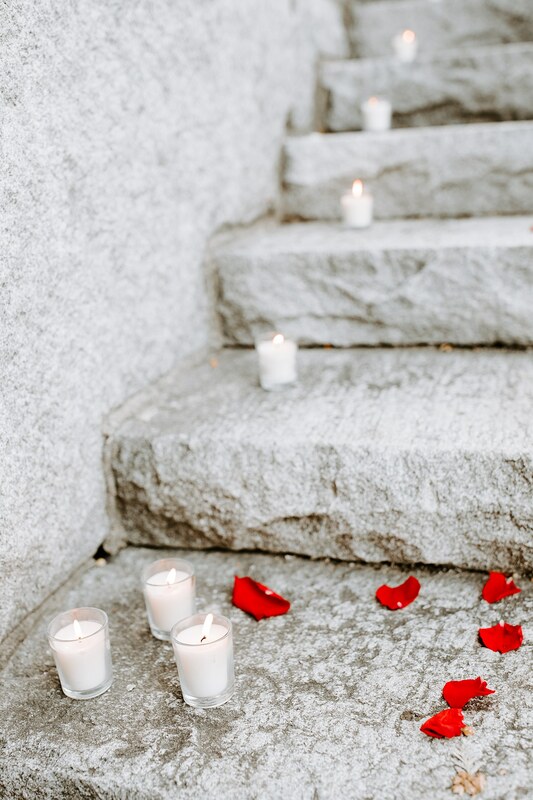 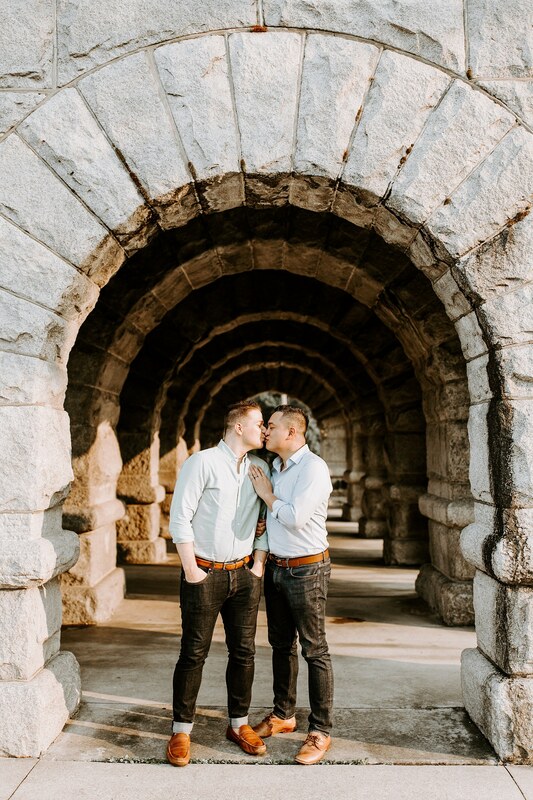 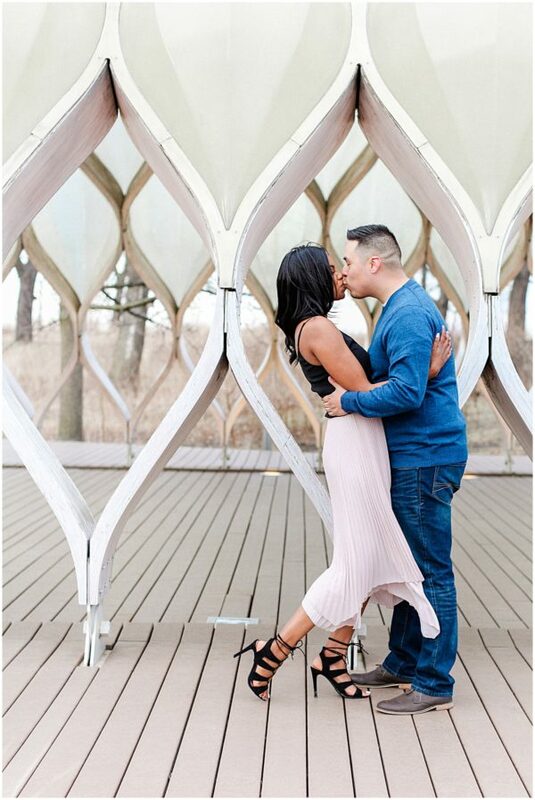 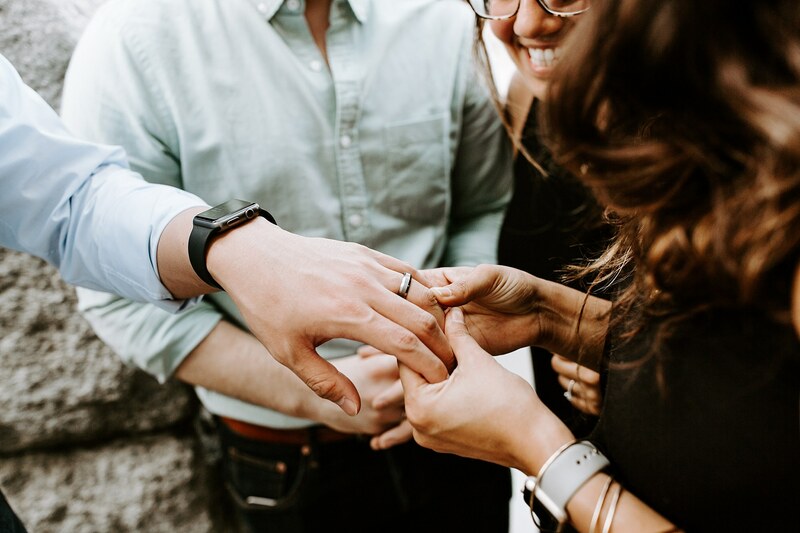 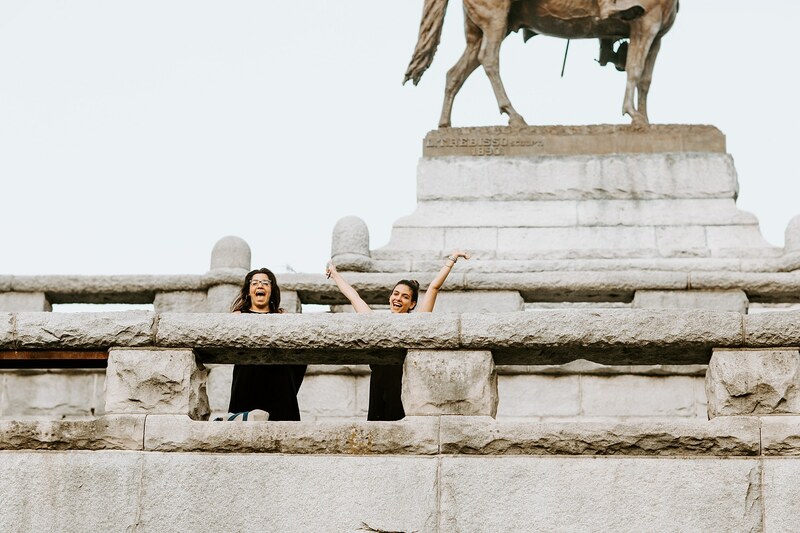 On a weekend trip back to Chicago, Ray popped the question in Lincoln Park and Eiza Photography was there to capture the happy moments. 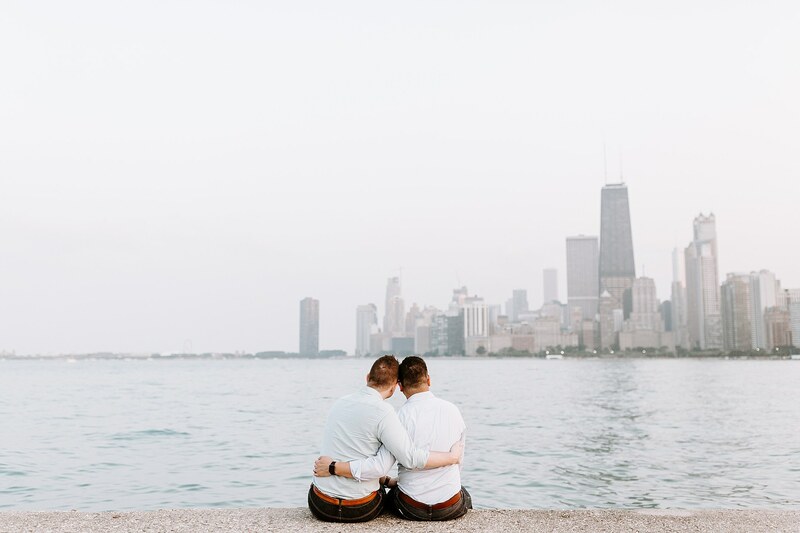 On August 25th, Jeff and I returned to Chicago, the city where our story began. 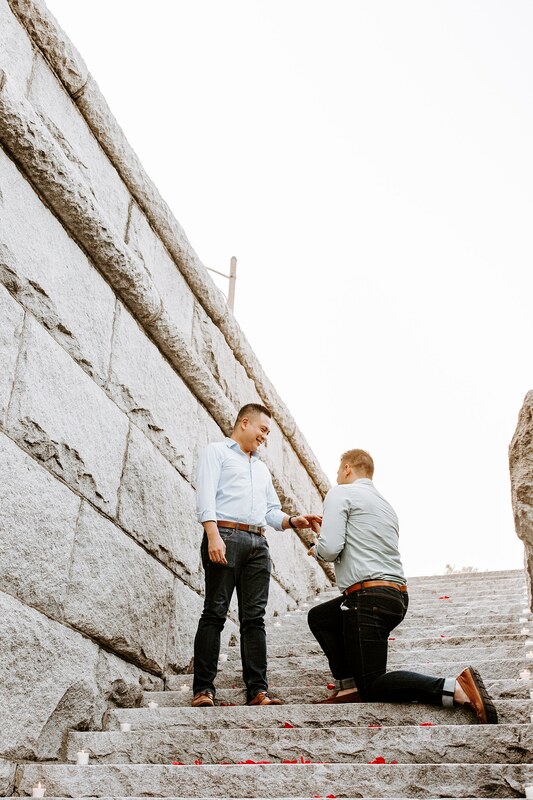 After more than six years of moving around the country and traveling the world together, I asked him to marry me. 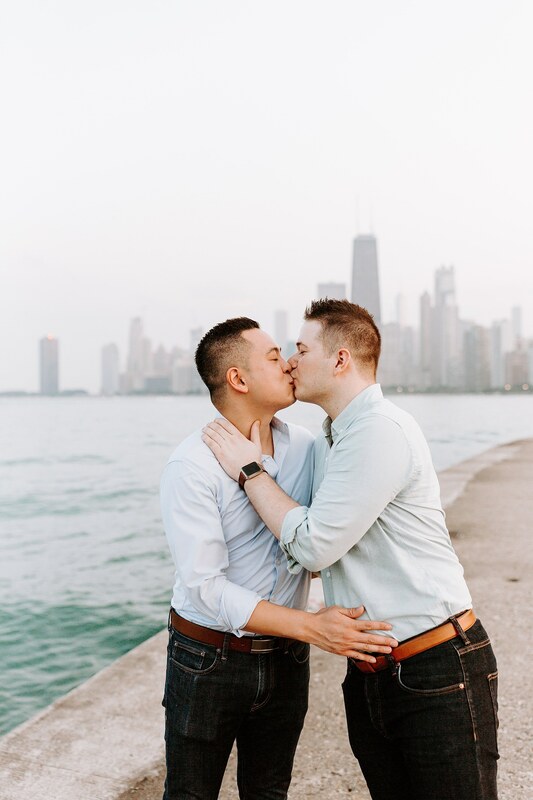 He said yes!